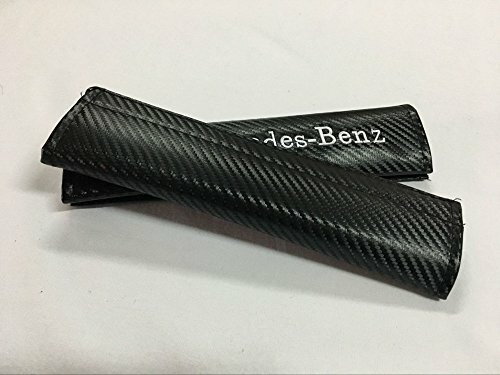 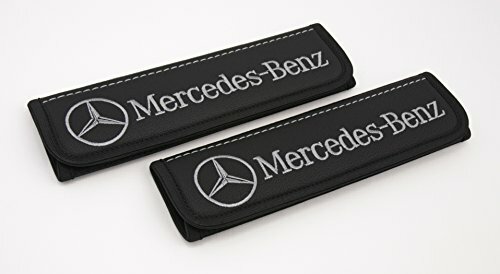 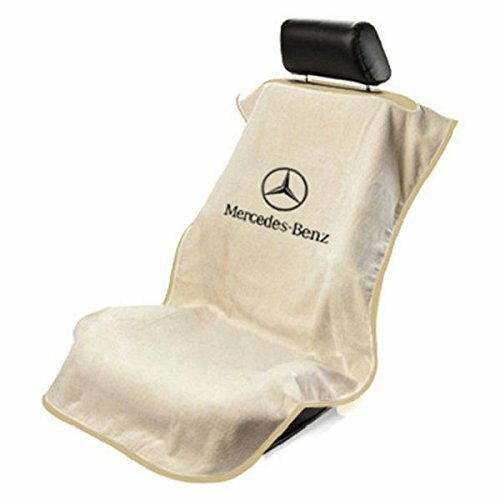 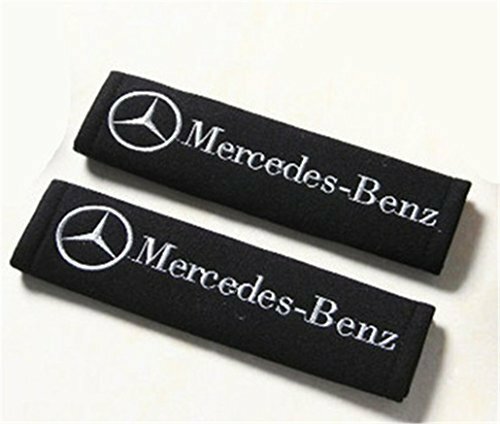 Mercedes shoulder pads great quality! 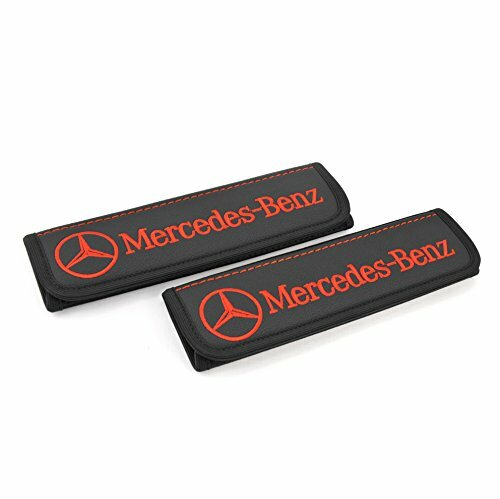 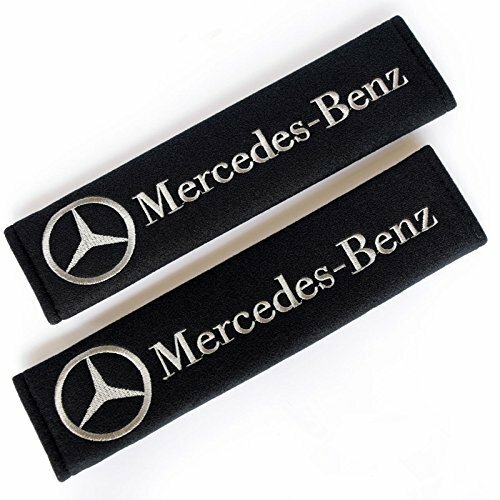 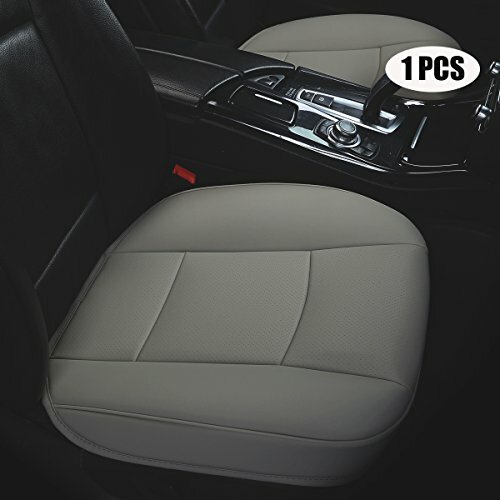 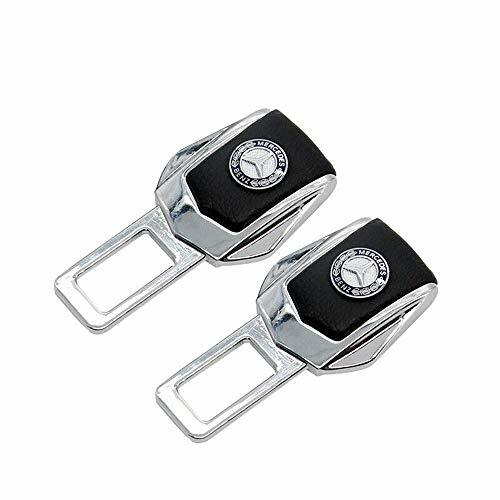 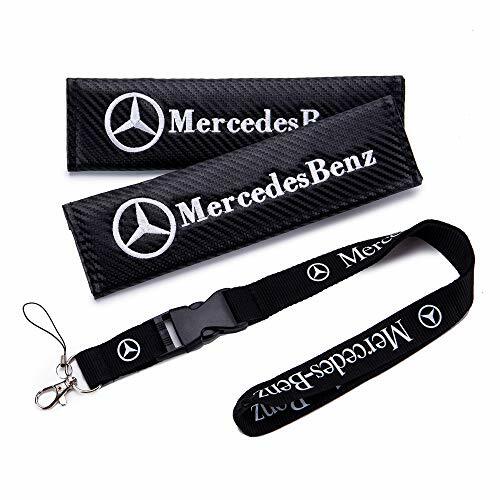 Stylish, comfortable and practical car seat belt covers pads with emblem embroidery. 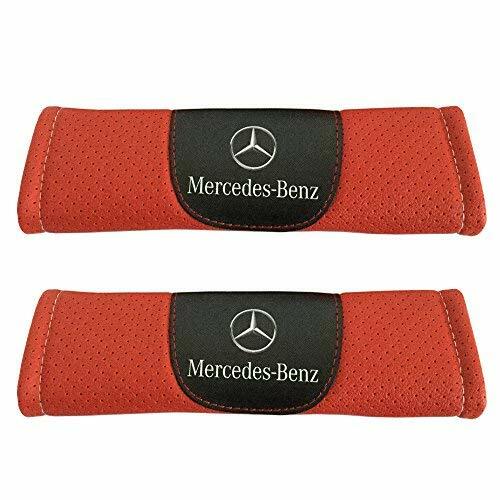 The pads protect your clothes and very gently touch your shoulder. 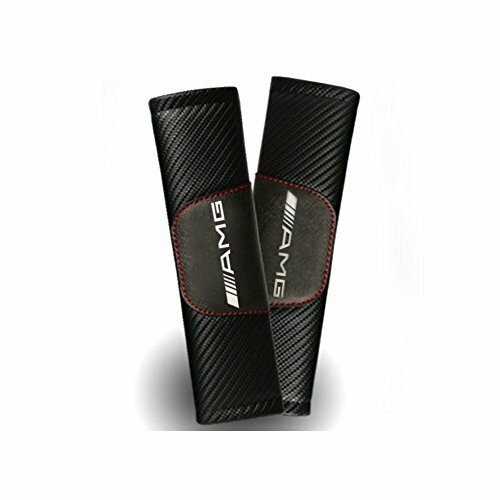 All materials used in production are hypoallergenic and have conformity certificates. 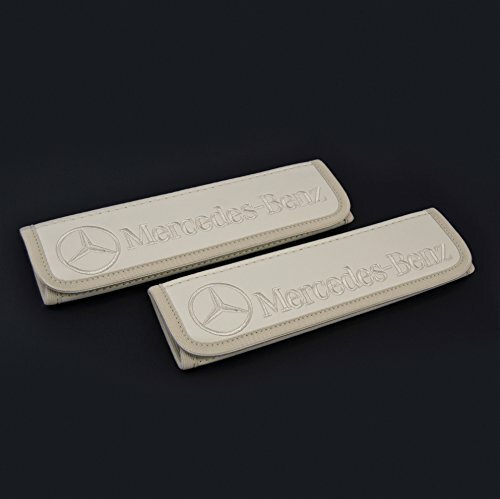 Seatbelt сover pad mounted on any car belt, which is front, which is rear. 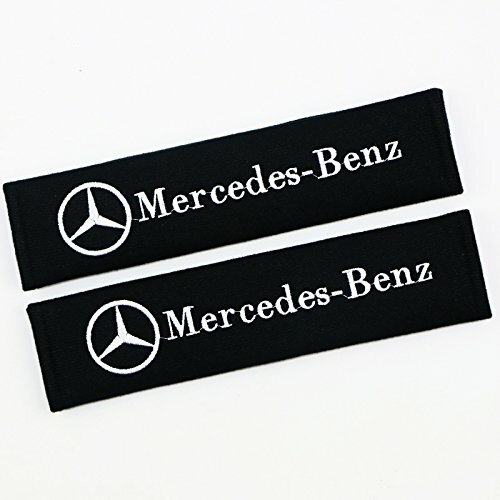 They are easy to take care of, it is enough to wipe with a damp cloth. 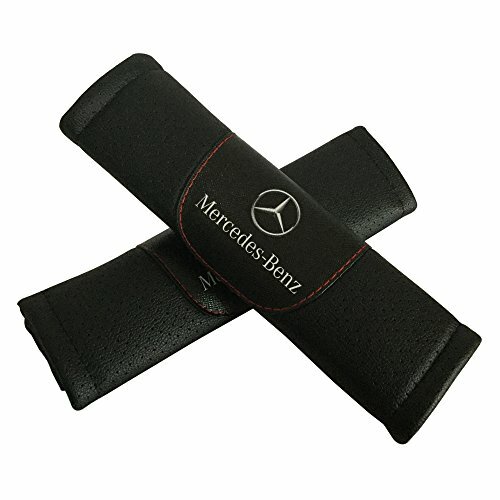 Be sure that with your accessory your car will be transformed, and driving will become more comfortable!